Lapostolle was founded by Alexandra Marnier Lapostolle and her husband Cyril de Bournet in 1994. The family Marnier Lapostolle-founders and owners of liquor world famous "Grand Marnier" - is famous for its production of liqueurs and spirits. In addition, the family has been for generations to winemaking: first in France with the famous Chateaux de Sancerre and then in Chile with Viña Lapostolle. In creating Lapostolle, the family has maintained the same absolute commitment to quality that has achieved worldwide success of Grand Marnier. Its goal is as simple as ambitious: to create world-class wines using French expertise and the superb terroir of Chile. 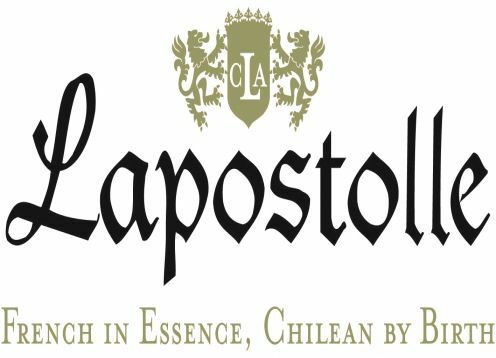 Today, Lapostolle owns 370 hectares in three different vineyards and produce a total of 200,000 cases per year between Sauvignon Blanc, Chardonnay, Cabernet Sauvignon, Merlot, Carmenère and Syrah. Lapostolle more than 60 countries distributed in the world.